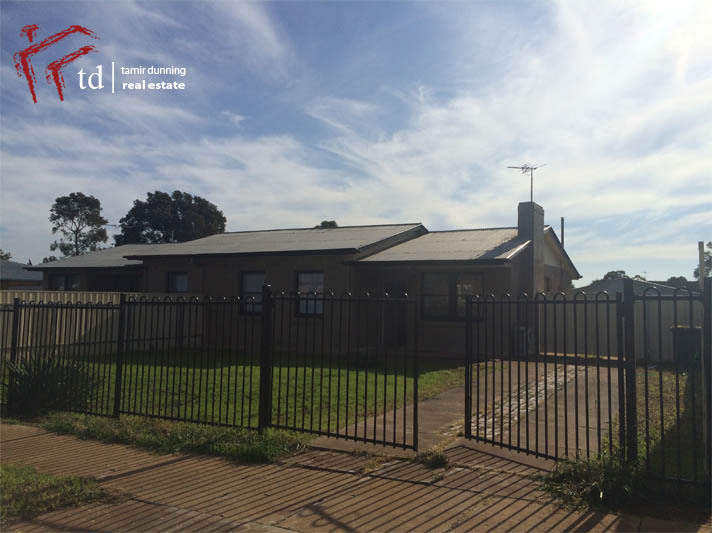 Here is an opportunity to get into a great 3 bedroom home at exceptional value. 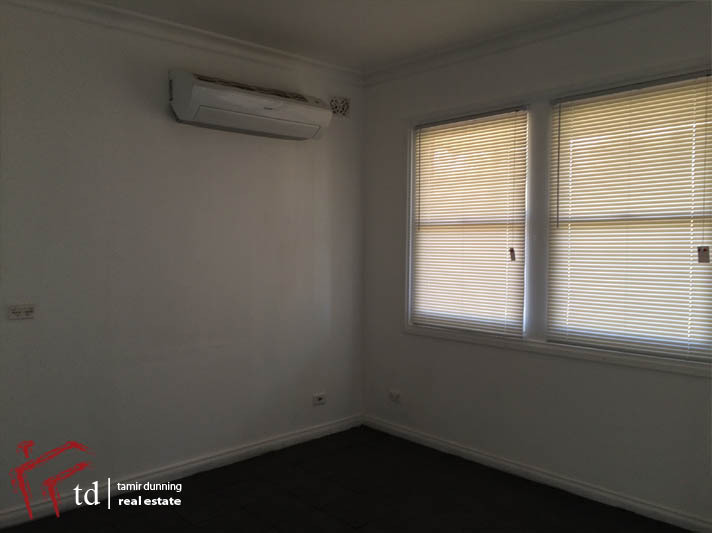 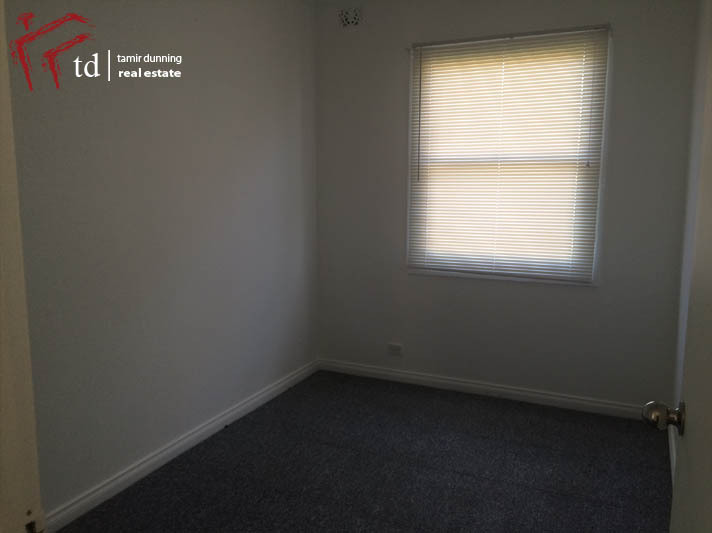 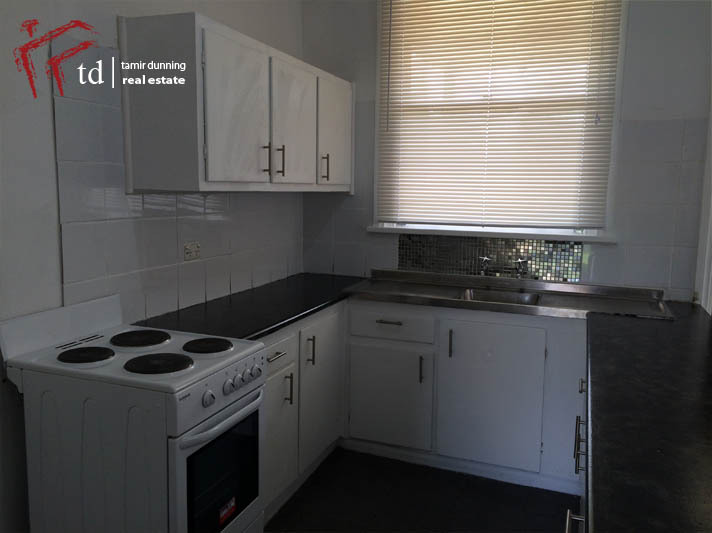 Well presented internally, the property features an partially updated kitchen, , modern bathroom, 2 separate living areas, 2 toilets, BIR to master bedroom, recent re-painting and new floor coverings and the added benefit of a large split system air conditioning. 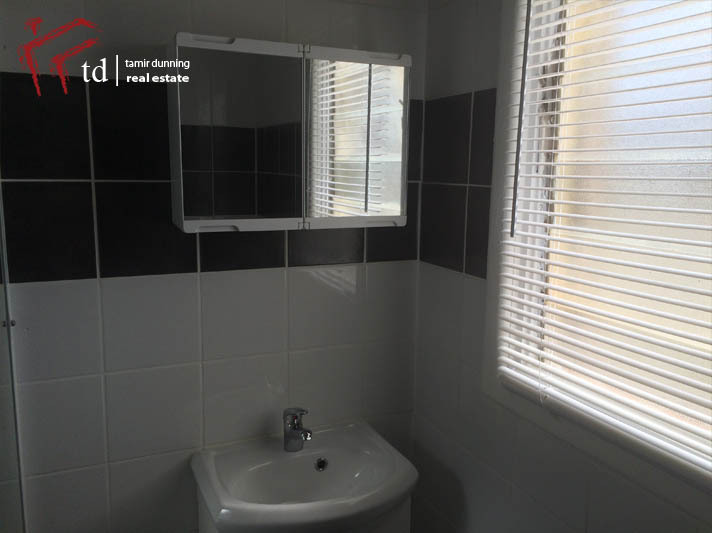 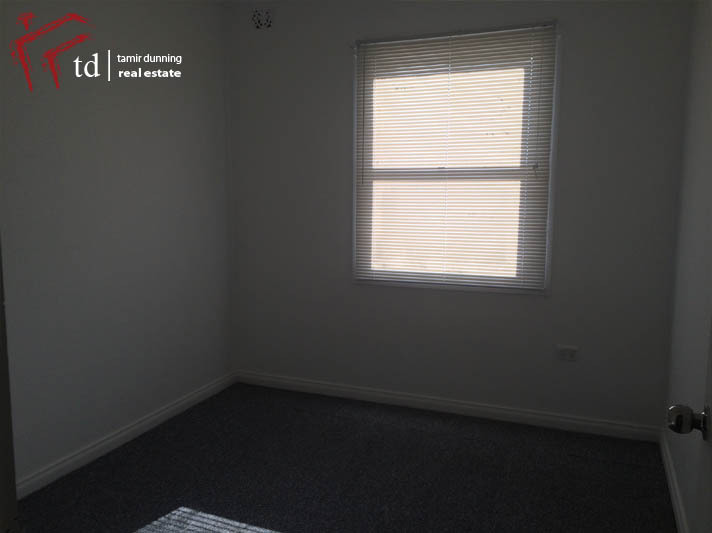 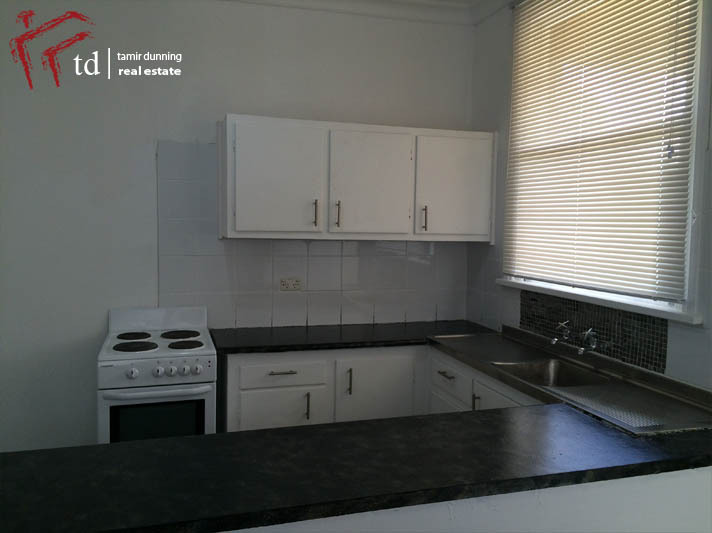 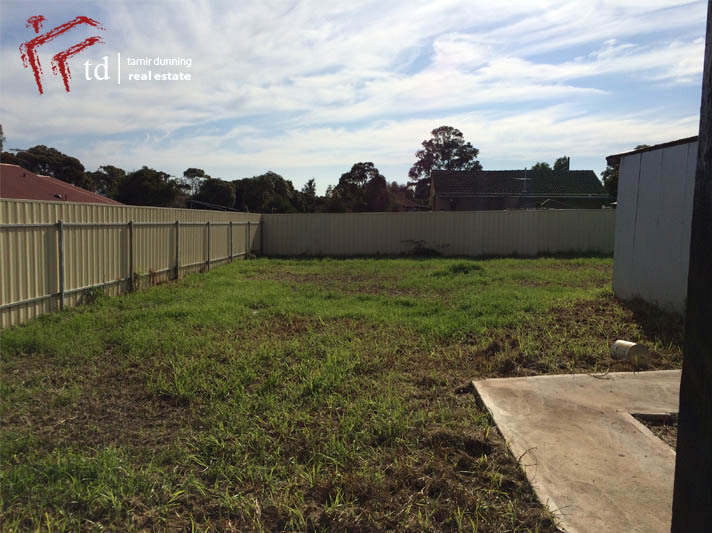 This property is being offered as a 12 months fixed lease agreement with tenants to pay water use and supply.